Do I even have to explain it??? 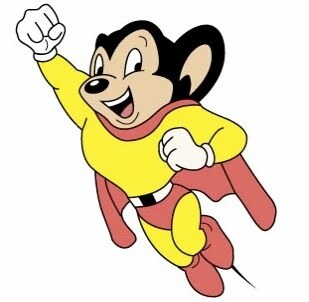 MIGHTY MOUSE is the coolest super hero who was ever imagined! Who doesn't love a crime fighting, damsel saving,flying mouse??? 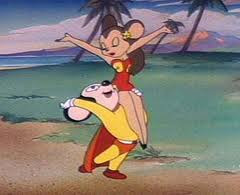 Ever since I was a little girl anytime super-hero was brought up Mighty Mouse is who came to mind. So it doesn't surprise me that he is who the first thought I had when I read Day 6. 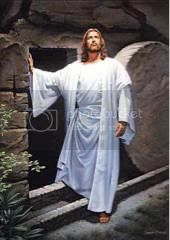 Since tomorrow is Sunday and I won't be online I am posting this a day early. Out of all the places I have ever been there is only one place that I feel the peace and love of our Heavenly Father and Savior...The TEMPLE. I've visited many Temples. Thirteen to be exact! 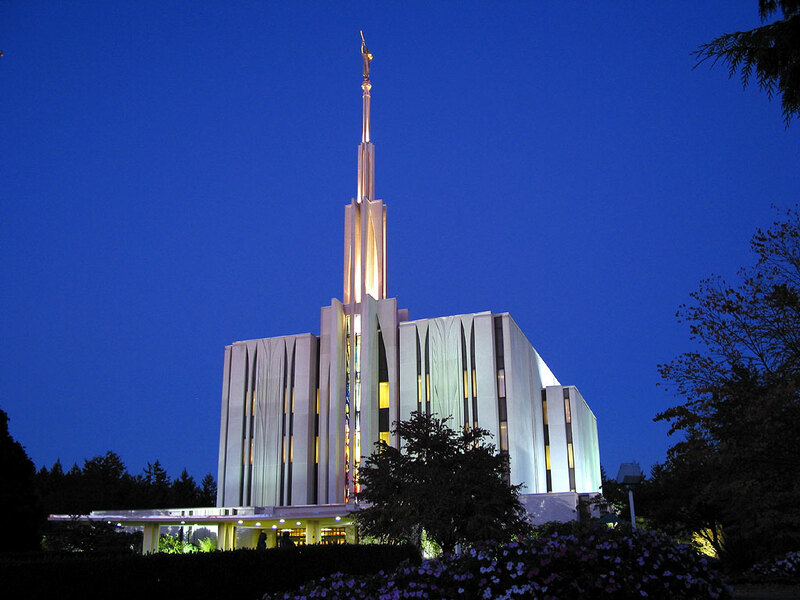 But the Seattle, Washington Temple holds a very special place in my heart. When I was an infant I was sealed to my parents and older brother, Patrick in that special building. I don't remember anything about it...but I was told that I was a perfect, content baby the entire 10 hours we were there that day. Even though I was a nursing baby, I had no problem being away from my mommy for 6-7 hours and never fused. Another reason this Temple means so much is because on September 27th, 2002 I was sealed to my Eternal Sweetheart, Ryan Scott Bair. I remember everything about that day. It was one of the greatest days of my life, aside from becoming a mother a few years later. I am so lucky to have found a man who loves me, cares for me, and supports me in all I do. I LOVE YOU RY!!! 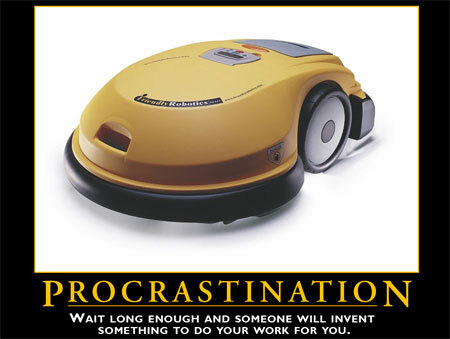 You know the saying,"Never put off til tomorrow what can be done today,"? 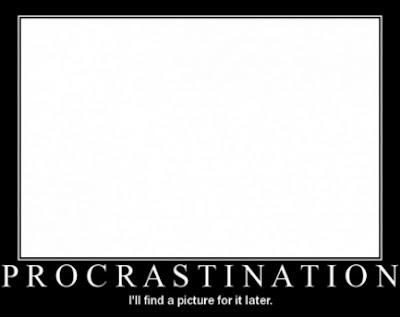 Well I tend to be the opposite. I always seem to put things off and I'm not always conscious of it when I'm doing it. First off let me just say I consider myself "FRIENDS" with many people! However, I have 4 women in my life who have proven themselves over and over to be there for me and love me no matter what my faults. I met Melissa Louise Sauter/Smeltzer on the 1st day of school in 3rd grade. Why she wanted to be my friend was beyond me...maybe it was because we were the only 2 girls in our class??? Anyway we became friends regardless of my attitude among other faults. Some of the stories she has about me...oh that's another blog. Anyhow, I LOVE HER! 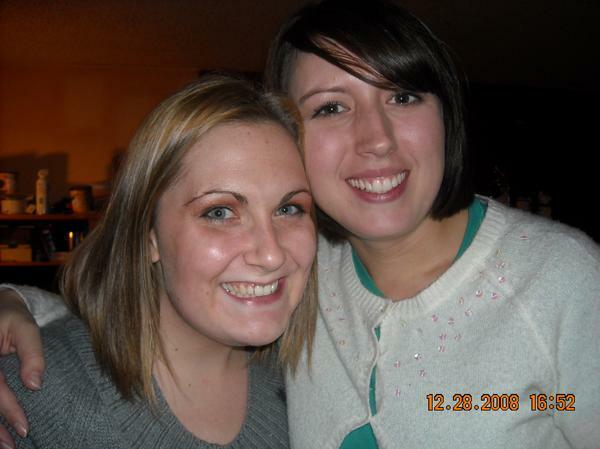 She has been a GREAT friend for the past 20 years...dang that's a long time...here is to 20 more with her as my friend. A few months after turning 12 my family moved from Key Center, WA to ROSWELL, NM. What were my parents thinking??? Again that is another blog!!! I was terrified! I had lived in the same home my entire 12 years of existence. I didn't think I would find friends as good as I had had in Washington. Well the Lord knows BEST. On my first day of school in Roswell I met Amanda Michelle Hogge/Rubio. Not only did we share the same middle name but we also shared a love for sports. We played on many teams together throughout the years. Up until High School when I chose soccer and she chose volleyball :( We live close so she is the friend I see the most often now a days. I don't think she will ever understand the amount of love I have for her. She made the hardest thing in my life (at the time of age 12) bearable. Her mom and her are a second family to me. 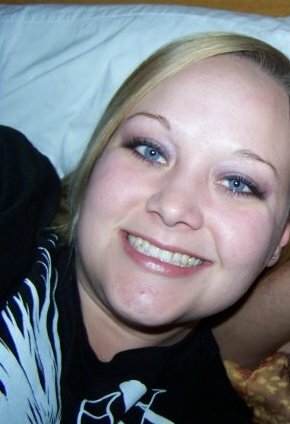 When Ryan and I decided to make the big move down to New Mexico from Spokane, WA< I have to admit I was a bit nervous. A few months passed without anything grand...and then I met Emily Reva Winkel/Sessions! Her cute family have moved from Oregon and bought a home in our ward. We were called to be the Girl's Camp Director/ Assistant Director together. We became close over that week of camp and realized how much we had in common with one another. A few months after camp we both realized we were expecting...HAHAHAHAHAHAHA...heavenly father sure has a sense of humor, right? 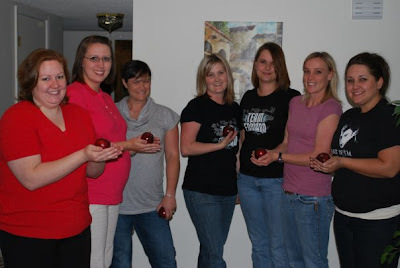 So in the picture below is at our Twilight Party...yes I went...were Em and I are pregnant together! I LOVE, LOVE, LOVE, these women and their cute families! They are a soft place to fall when the road of life becomes rocky! 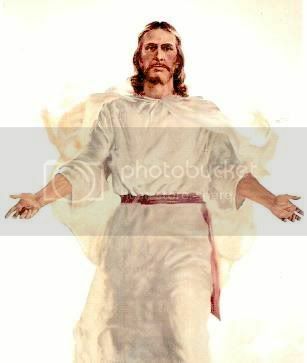 1.I belong to THE CHURCH OF JESUS CHRIST OF LATER DAY SAINTS, I know who I am I know God's plan, I'll follow him in faith! 2.I LOVE to sing and can sing a song I've only heard once...however...don't ask me to sight read! 4.I have small anxiety attacks when I have to leave my children for more than a few hours...it doesn't matter who I leave them with, still have them. 5.I am a crime fighting, nose wiping, Lego building, sword fighting, dig in the dirt Super Hero to my 3 energetic boys. 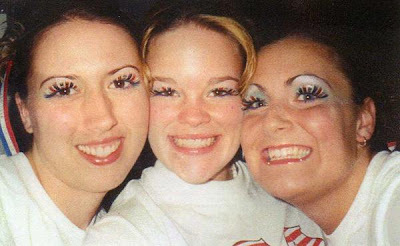 7.I am not a beauty school dropout, however, I don't enjoy doing hair as much as I used too. Not sure why...just not enjoying it...maybe too many clients who think I am a magician???? 9.I enjoy food! I'll try anything, as long as it is cooked, at least once! 10.I LOVE the HEAT! So good thing we live in New Mexico...it's warm pretty much all year and scorching the rest of the time. 12. I LOVE PRIMARY!!! I was so intimidated and insecure in my calling for the first 5 months, I had to pray away the fear daily, and now...I am at home there. 13.I LOVE my CHRISTMAS gift from my husband(see picture)! I can't wait to take some photography courses from my dear friend, Tonya Peterson. 14.I was nicknamed booger face by my loving siblings when I was a toddler...due to a scar I have on my face from a booger. Long story short if a booger dries on your face while your sleeping get a warm washcloth to wipe it off. DON'T try to scratch it off! 15.I get claustrophobic! Even in my home if there is too much stuff...so I DE-clutter often and recently realized I need to really start THINKING every purchase through so I don't clutter my home! Day 28-A picture of you from last year and now-how have you changed? Day 29-In this past month, what have you learned?